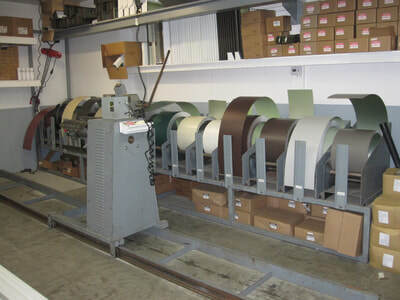 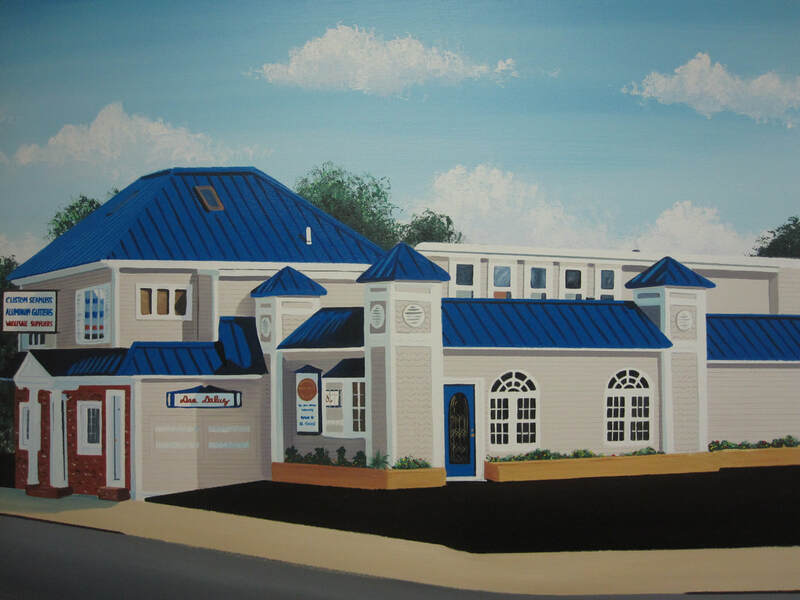 Custom Seamless Gutters is the largest supplier of seamless gutter material serving Rhode Island and Southeastern Massachusetts. 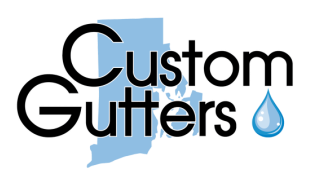 Established in 1986, Custom Seamless Gutters offers "cut & drop" service, in store pick-up, as well as wholesale delivery to your warehouse. 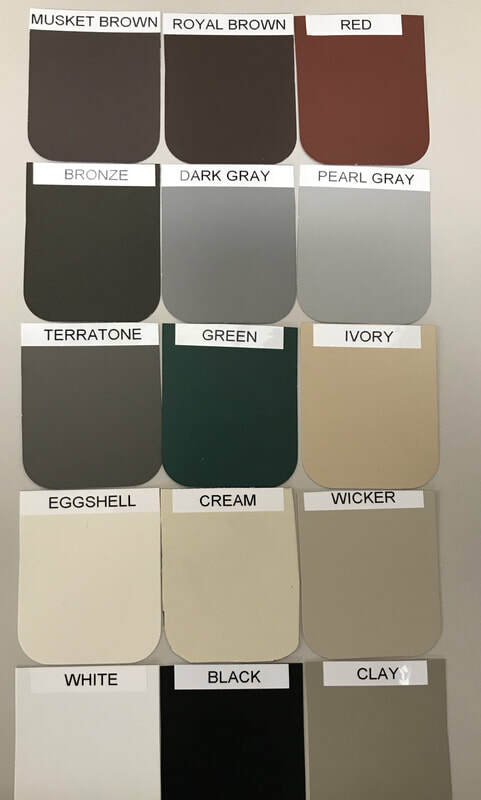 We offer high grade 0.32 gauge aluminum seamless 5"K style residential, 6"K Style commercial, and 6" half round gutters with a complete line of accessories in 15 different colors and 16 oz copper.